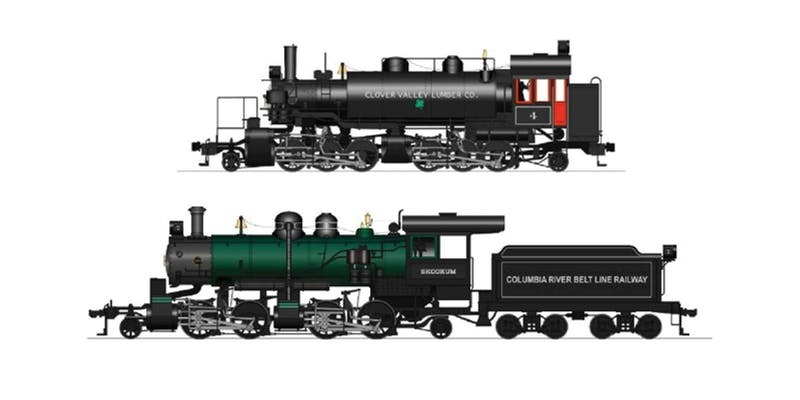 The NCRy Family Railfan Event is a never-before offered opportunity for the novice railfan to ride behind two iconic standard gauge Mallet locomotives, the 2-6-6-2T Clover Valley Lumber Company #4 and the 2-4-4-2 Columbia River Belt Line Railway #7, better known as the Skookum through Niles Canyon. 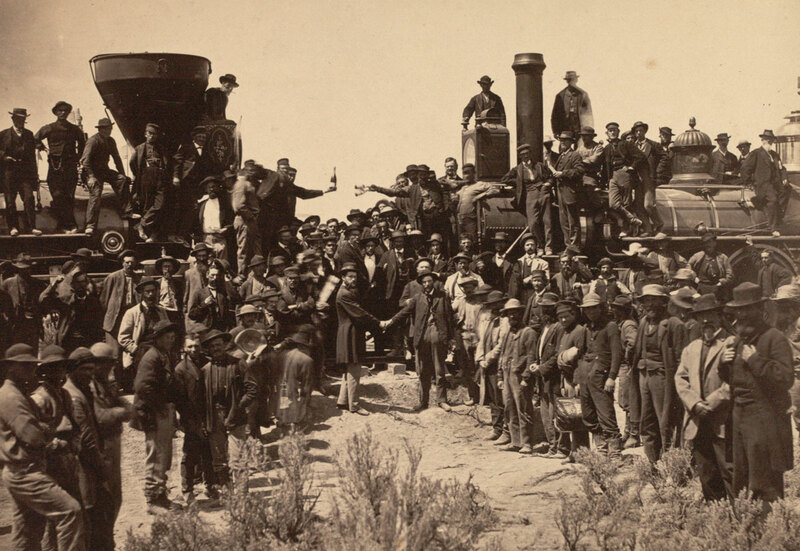 While many will be spending this weekend enjoying the activities at Promontory, Utah and thereabouts, those remaining in the Bay Area will have a historic opportunity to also celebrate the all important 150th Anniversary of the connection between the Central Pacific Railroad and the Union Pacific Railroad. This event is limited to 150 passengers, and will include a photo run-by in Historic Niles Canyon on the final link of the Transcontinental Railroad, opened in September of 1869. In celebration of this historic event, the Niles Canyon Railway wants to use this opportunity to introduce Bay Area families to the excitement and joys of being a railfan. Railfanning is similar to the activity known in Great Britain as ‘TrainSpotting’. Families worldwide make stopping at historic or interesting rail destinations an important part of their vacation activities. And there are thousands of interesting locations, of which the Niles Canyon Railway is near the top of everyone’s list! Families (or even individuals) attending this event will learn about the joys of railfanning, and how to do it safely and with maximum benefits. And there is no better way to experience it then actually riding on a train! Once we return to Niles the locomotive will again take water and reset for the next operations. Included with your fare is a lunch prepared by the Niles Canyon Commissary team in the Niles Station Garden, as well as some special souvenirs commemorating your visit. For those interested who want more railroad exposure, we will make a guided tour of Brightside Yard available to the passengers on this train. This tour will be limited to 30 people and will cost an additional $30. You will get an opportunity to see many additional pieces of our historic collection, including some that haven’t been seen publicly for many years.